Children’s feet and legs develop rapidly, and there are a surprising number of common foot problems that can be difficult for parents to identify. What are the biggest problems with little feet? Children can experience everything from delayed walking, tippy-toeing, flat feet and bowed legs, pigeon toeing and clumsiness, ingrown toenails, plantar warts and more. It is important for parents to understand how to properly care for growing feet. This includes who to turn to for professional advice and how to prevent these conditions from developing into life-limiting issues. One of the most important milestones in your child’s life is their first steps. All children develop at their own pace and will all commence walking at different ages. Most children will take their first steps between nine and twelve months. For some children, this may take a little longer. If at 15-16 months your child is not yet walking, it is recommended they are assessed. When your child begins to walk, they will generally hold their arms high and their feet out wide for balance. As their balance improves, their feet should gradually close in and their arms should drop to their side. Children may develop abnormal walking patterns such as in-toeing (pigeon toed) or out-toeing and in some cases, tip-toe walking. If you begin to notice an abnormal pattern, have your child’s feet assessed by a podiatrist. Many adult foot and lower limb issues begin in childhood and are therefore more easily managed if they are addressed sooner rather than later. When children first begin to walk, for most children it is recommended that they are kept barefoot for the first 6-8 weeks. This allows for their important sensory system which aids in balance and movement coordination to develop. Shoes, however, should be worn for protection of the feet when outside the home. There is no one brand whereby all their shoes will have these characteristics. Also, expensive shoes aren’t necessarily any healthier for your child’s feet. Therefore it is important to assess each individual shoe on these merits. Remember to check the size of their socks for appropriate fit regularly. Children’s socks tend to be forgotten about however wearing socks which are too small can apply excess pressure to the toes and may cause them to claw. Very young children appear to have less of a visible arch due to the fatty pad underneath their feet. As they grow, their arch should appear more obvious. Sometimes feet will appear to have an arch when they are non-weight-bearing and then appear to lose some or all of the arch height when standing. This is called functional flat feet. This flattening of the arch and change in arch height can damage the soft tissue structures (such as muscles, ligaments and tendons) and allow the bones of the feet to move in directions that they are not designed to do. Your child’s ankles appear to tip in towards each other when looking from behind. This is called rearfoot pronation. Contrary to popular belief, children do not “grow out of” having flat feet. In fact, some flat feet, if not managed in childhood can develop into pathological, often painful, flat feet in adults. 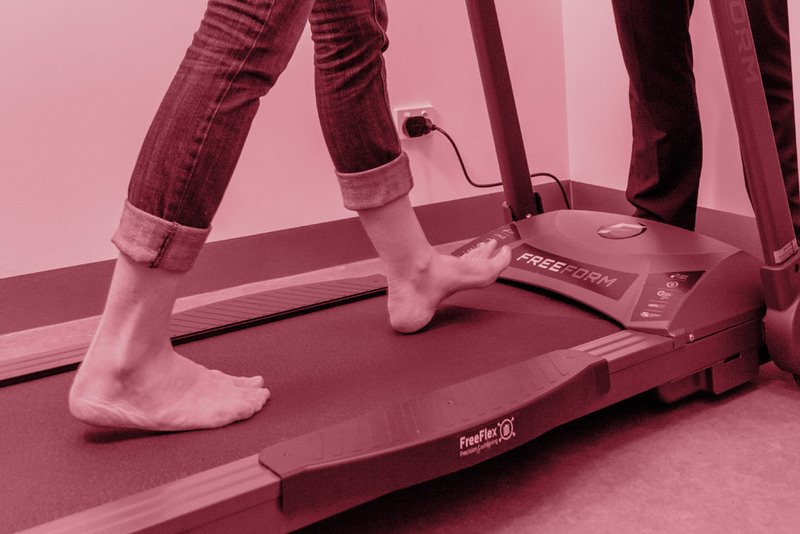 This is why if you have concerns with your child’s feet, legs or walking pattern, to have them assessed and treated earlier rather than later. Remember their little feet have to walk them through life. What's wrong with my child's foot? 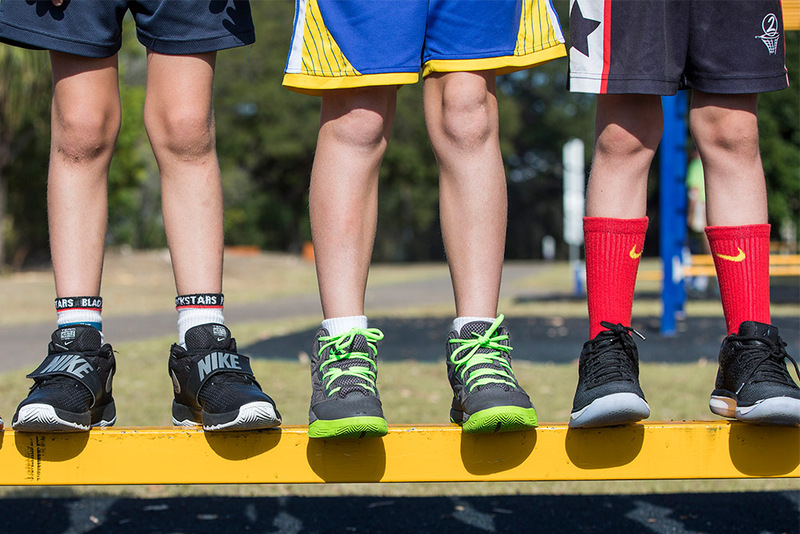 Ankle and foot problems are extremely common in children of all ages. While some issues are hereditary, most are due to strain in physical activities and sports. Did you know as many as 81 per cent of parents have never taken their child to visit a Podiatrist?